Think back to a time where you had a bit too much to drink. The next day, could you remember what your drunken self had done? Now, remove the alcohol. If you still drew a blank, you would have something in common with these famous cases of dissociative identity disorder. Dissociative identity disorder (DID), formerly referred to as multiple personality disorder, is when a person manifests two or more distinct personalities that switch off controlling the body. The "blackout" periods are where the dissociative part comes in. Often the personalities have no memory of what went on when other personalties were in charge. In other words, the individual may have no clue that the other personalities even exist. Usually, there is a dominant personality and one or more "alters." Which personality is dominant can actually change over the years. Sometimes the alternate personalities appear as hostile, foreign invaders to the dominant personality, and can be mistaken for cases of demonic possession. Real cases of DID are extremely rare, and are almost always the result of extreme trauma or abuse. The disorder serves as a psychological coping mechanism in which the psyche compartmentalizes the trauma. Ultimately, the disorder is a failure to integrate various memories, personality traits, identity, and consciousness into a single, multidimensional persona. These are real people with dissociative identity disorder. All of their stories are true, and well documented. Beyond the sensationalism of tales like Dr. Jekyll and Mr. Hyde is a very real psychological concern that, while rare, can be extremely difficult to live with. 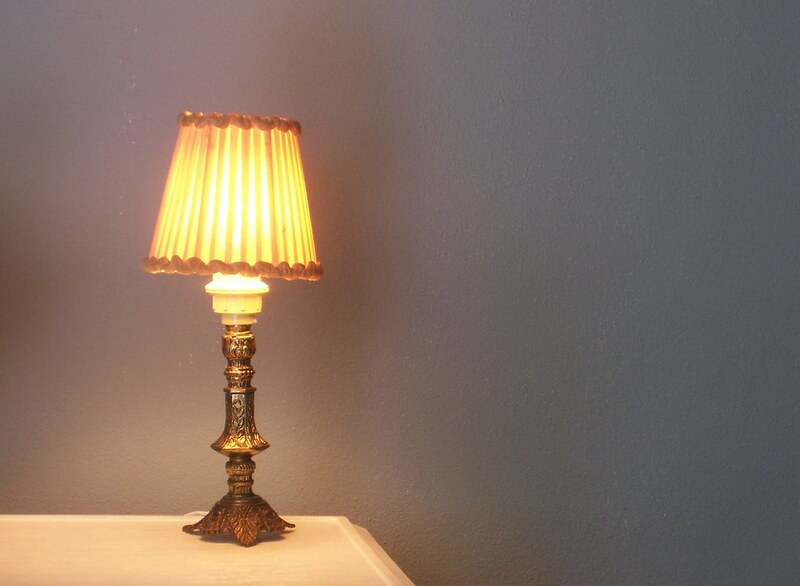 Juanita Maxwell has no memory of beating 73-year-old Inez Kelly to death with a lamp in 1979. Wanda Weston, however, remembers the incident with glee. She admitted as much during the murder trial. The catch: Juanita and Wanda happen to occupy the same person. Maxwell had been working as a maid at the hotel where Kelly was staying. According to Wanda, Kelly had borrowed her pen, but refused to give it back. Wanda went into Kelly's room, and when the older woman asked her to leave, killed her. After Maxwell's alter was coaxed out during her trial, the judge ruled that she was not guilty due to insanity. Maxwell was committed to a mental institution. 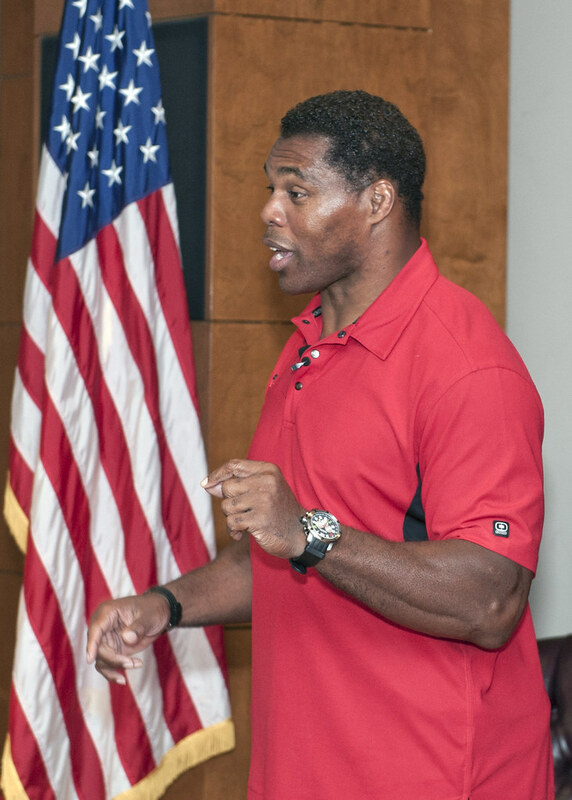 Former NFL running back Herschel Walker wrote about his struggle managing multiple personalities in his book, Breaking Free. As a child, Walker was overweight and had a speech impediment. He thinks that he first began developing DID as a coping mechanism. The highly motivated "warrior" was one of Walker's alters who drove his physical fitness and football ability. Another alter, "the hero," was his public face. For years, he managed the disorder without really understanding what it was. He doesn't even remember receiving the Heisman Trophy. After Walker retired from football, his different personalities started to become jumbled. He fell into depression, at one point playing Russian Roulette with himself. Walker's wife, Cindy Grossman, left him after an episode where he pointed a gun at her head. It was at this point that Walker sought psychiatric help and was diagnosed with DID. The Real "Three Faces Of Eve"
The book and 1957 film The Three Faces of Eve were based on the real case of Chris Costner Sizemore. Sizemore, who died in 2016, actually had 22 distinct personalities. In the book and film, she was portrayed as having only three: Eve White, Eve Black, and Jane. In reality, Jane's emergence was not the end of Sizemore's suffering. Jane, like Eve White and Eve Black, died, being replaced by ever more personalities. There was the Banana Split Girl, who would only eat said dessert, the Spoon Lady, who collected spoons, and many more. The personalities also ranged in skill sets; some could drive, and others couldn't. It wasn't until four years of therapy with her eighth doctor, Tony Tsitos, that Sizemore was able to start integrating her personalities. She once said she had a dream where "the personalities were in a kind of Greek arena. They all joined hands and then walked behind a screen and then everything disappeared. They have never come back." Is it possible to cure DID? In the case of the patient known as Karen Overhill, the answer was yes. When she was 29 years old, Overhill was referred to Dr. Richard Baer for treatment for her depression. Throughout their sessions, she began revealing how she had been abused by both her father and her grandfather. Dr. Baer treated Overhill for over 20 years as he slowly discovered the truth: she had 17 different personalities. By using hypnosis and visualization, Dr. Baer was able to help Overhill reintegrate her personalities into one functioning whole. He wrote about her fascinating case in Switching Time: A Doctor's Harrowing Story of Treating a Woman With 17 Personalities. Overhill contributed some of her letters, journal entries, and art to the book.